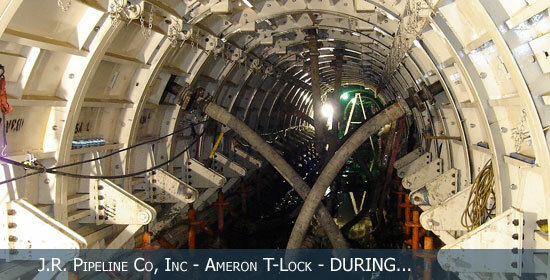 Installation of 18,725 lf of 48” CML&C water line. 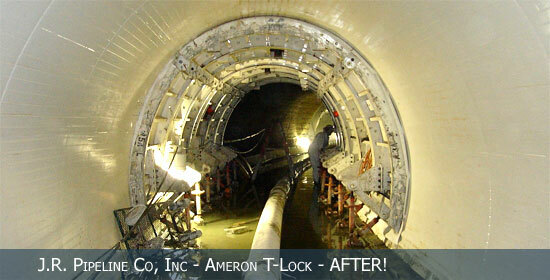 Installation of 14,393 lf of 42” & 36” CML&C water line. 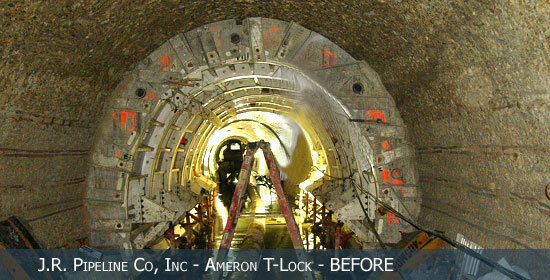 Installation of 12,059 lf of 24” & 766 lf of 36” CML&C water line. 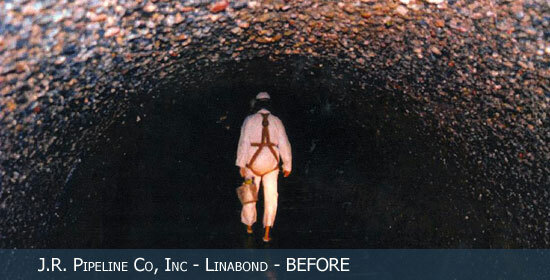 Installation of 12,600 lf of 42” CML&C water line. 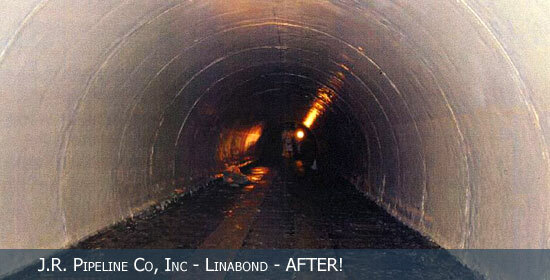 Installation of 1,308 lf of 12’ Reinforced Concrete Box and 78”, 66” and 18” Storm Drains.